Keeping the elements out, letting the light in Rhino Aluminium offers a complete range of window styles to complement your home, allowing you the choice of a reliable and attractive finish. Manufactured using aluminium, one of the world’s most sustainable materials, our unique windows offer elegant and narrow sight lines alongside a full range of features, options and finishes. Built to meet your needs, our stylish windows offer protection from the elements whilst opening up your home to a world of light. Wide expanses of glazing can be achieved to create a relaxed and comfortable living environment for you and your family to enjoy. And, with minimal maintenance and full guarantees, you can rest assured that you are installing the most reliable windows available. 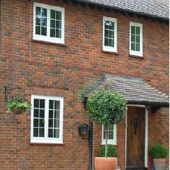 Traditional style meets modern performance with our Chamfered profile windows. 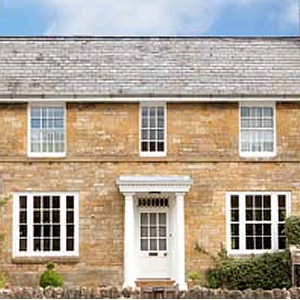 Our Heritage windows are a perfect sustainable replacement for your period property. 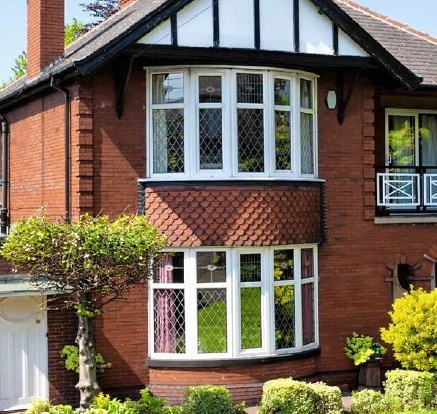 Our Bay Windows offer a traditional look with clean lines to complement your home’s design. Highly flexible and adaptable, our Chamfered range is ideal for homeowners looking for a traditional framing look. 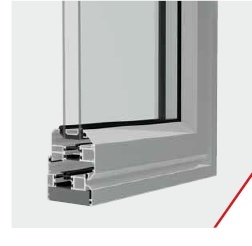 Using innovative technology and sustainable aluminium, our chamfered windows improve safety, increase thermal performance and complement the style of your home. The stylish but traditional Chamfered window comes with a variety of configurations and advanced functionality to meet your home’s requirements, so you can rest assured that you have chosen the perfect solution. 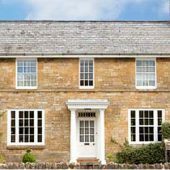 Our Heritage windows are perfect for period properties and offer an ideal replacement for steel-framed glazing. Manufactured in the UK from lightweight aluminium, they offer a higher performance alternative to traditional windows, whilst still retaining the look and style of your property. 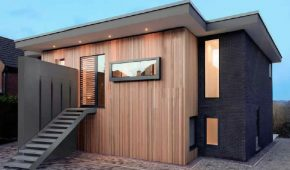 Designed to improve thermal & acoustic performance, this system is low maintenance and customisable, yet still replicates the narrow sight lines that traditional steel windows provide. All our window systems are ideal for the creation of Bay Windows, offering a solution with a classic profile and innovative design to suit your home. 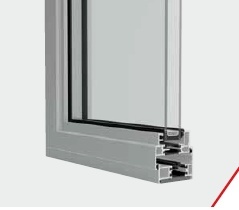 Made from high performance aluminium, our Bay Window systems are a sustainable and reliable solution. 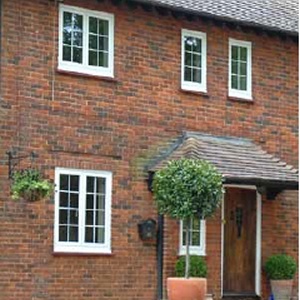 Tested to PAS 24, they provide the perfect solution for traditional and modern bay windows.